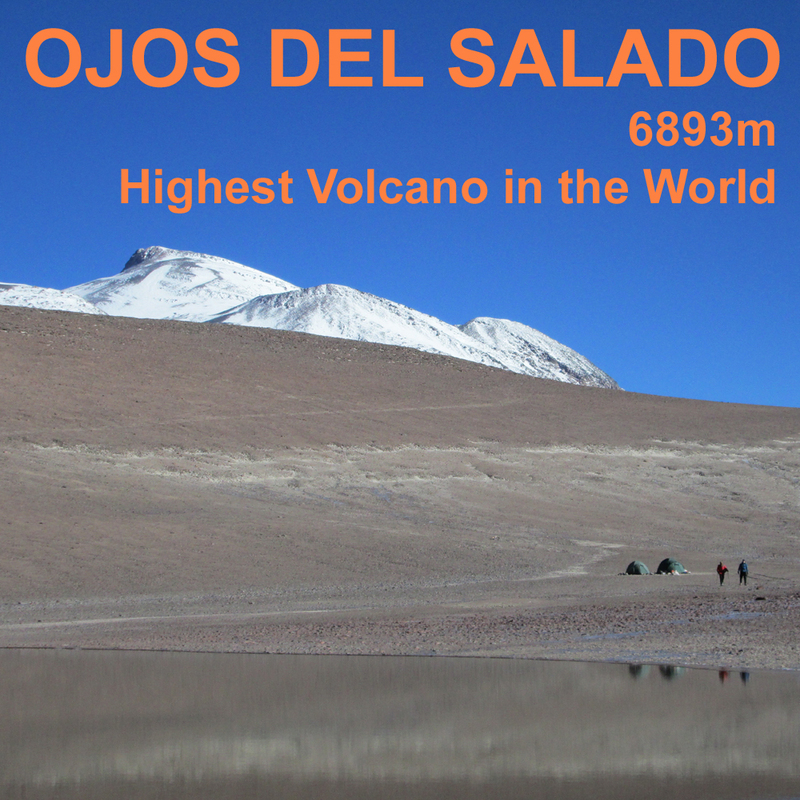 This page lists expeditions ANDES have run in previous years. Most of them are not currently scheduled. For a full list of our currently scheduled trips see our Expedition Calendar. ANDES can set up and guide any of the treks and expeditions featured here at a reasonable cost for a private group of two or more persons - just let us know your requirements. For Expeditions which aren't currently scheduled we give an estimated ANDES Guiding Fee based on a group size of four. The actual fee charged will depend on the size of the group, the time of year, etc. For a large group it may be considerably lower than the prices quoted here. Our Estimated Logistics Costs give you an idea of the in-country costs per person for a typical group of three or four people. These include, transport, hotels and trekking costs such as mules or porters. These Estimated costs could be quite a bit more or less if your group is either smaller or larger than four. Many items such as vehicle rental and trekking costs are obviously much cheaper when shared by a larger group. If you're looking for logistics services for an expedition like one of these please Contact us with your requirements and we'll get a specific quote put together for you. We also have a short Expedition Calendar briefly listing all this years scheduled trips in chronological order with latest availability. Every year ANDES run courses or organise logistics for couples, groups of friends, clubs, schools and other organisations. School groups trekking in Peru and climbing to 6000m in Chile. Private Aconcagua expeditions for couples & friends. Ski clubs visiting the resorts of the Andes. Military expeditions to the high mountains. Ski touring expedition for an international school. Please see our logistics page for further details of the services we can offer.